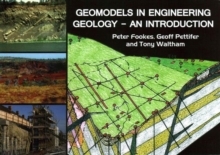 Now in full colour, the third edition of this well established book provides a readable and highly illustrated overview of the aspects of geology that are most significant to civil engineers. 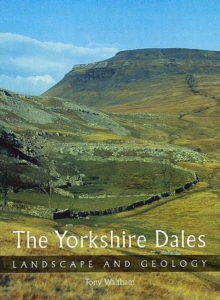 Sections in the book include those devoted to the main rock types, weathering, ground investigation, rock mass strength, failures of old mines, subsidence on peats and clays, sinkholes on limestone and chalk, water in landslides, slope stabilization and understanding ground conditions. 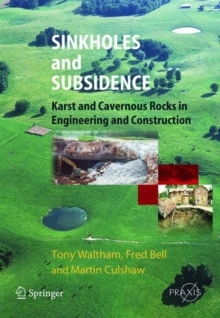 The roles of both natural and man-induced processes are assessed, and this understanding is developed into an appreciation of the geological environments potentially hazardous to civil engineering and construction projects. For each style of difficult ground, available techniques of site investigation and remediation are reviewed and evaluated. 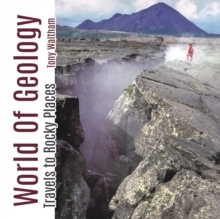 Each topic is presented as a double page spread with a careful mix of text and diagrams, with tabulated reference material on parameters such as bearing strength of soils and rocks. 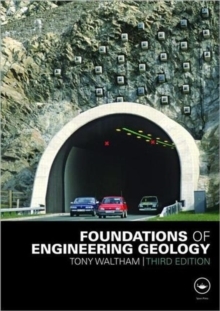 This new edition has been comprehensively updated and covers the entire spectrum of topics of interest for both students and practitioners in the field of civil engineering.